For guidelines on how we write these programs please see our Disney Copyright information. 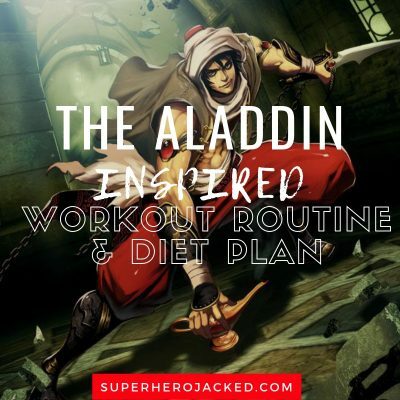 For the start of these articles I would like to say this: I linked to the guidelines above, but in no way is this workout and diet plan that of Aladdin’s. This is simply a plan inspired by his character and I will be citing all the information I can in order to show where the inspiration is coming from. With these new Disney inspired workout and diet plans heating up, and Aladdin’s live action film right around the corner, it felt only right to have a week themed towards him. 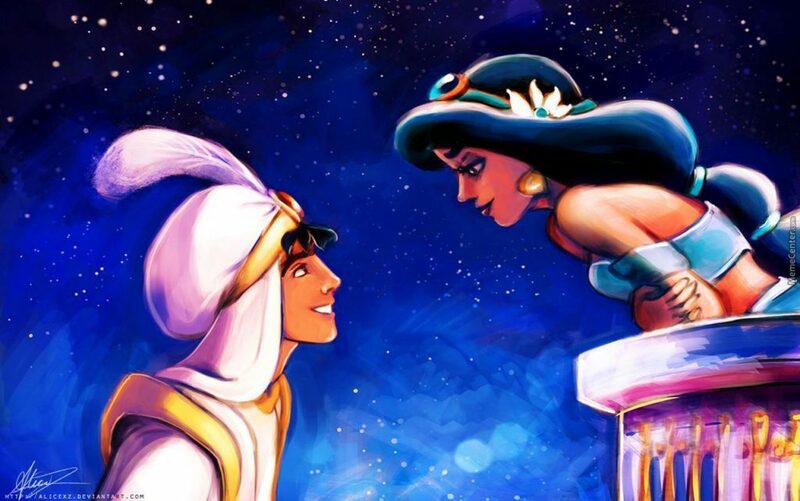 And, that means this week we’ll be seeing both Aladdin AND Jasmine, and I even plan to do both the main actors from the film as well in the coming weeks. So stay tuned because I’m excited for both of them. Aladdin is right below average height if we compared him to the celeb male average at SHJ. And we’ve already seen Gaston standing slightly taller and hitting that average range I’m referring to. The average height falls in the range of 6’1-6’3 with celebs like Chris Pratt, Chris Hemsworth, Chris Evans, Adam Driver, Stephen Amell, Clive Standen and so many more. There weren’t a ton of great custom Aladdin art pieces to choose from but this caught my eye and I thought it was too fun to not use. 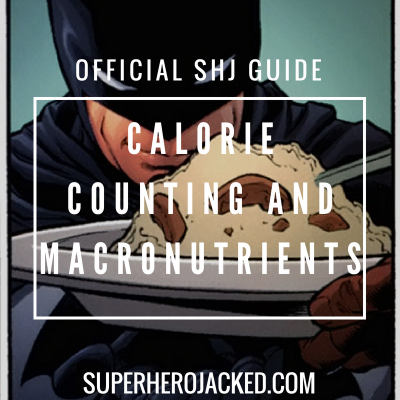 Every hero (or villain) needs to still have a good diet. 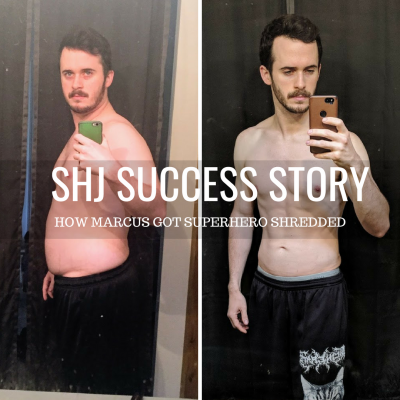 Guys like Dwayne Johnson and Kevin Hart incorporate 80/20 dieting with big weekly cheat meals, Hugh Jackman, Tom Hopper, Benedict Cumberbatch and Terry Crews utilize intermittent fasting (something I use daily as well), Ariana Grande, Mustafa Shakir and Madelaine Petsch are vegans, Brandon Routh and Frank Grillo opt for paleo, and tons of others utilize their own variations as well. AND, there are a thousand different ways to reach your goals, so finding the most sustainable way is what’s important. So what do we know about Aladdin’s eating habits? 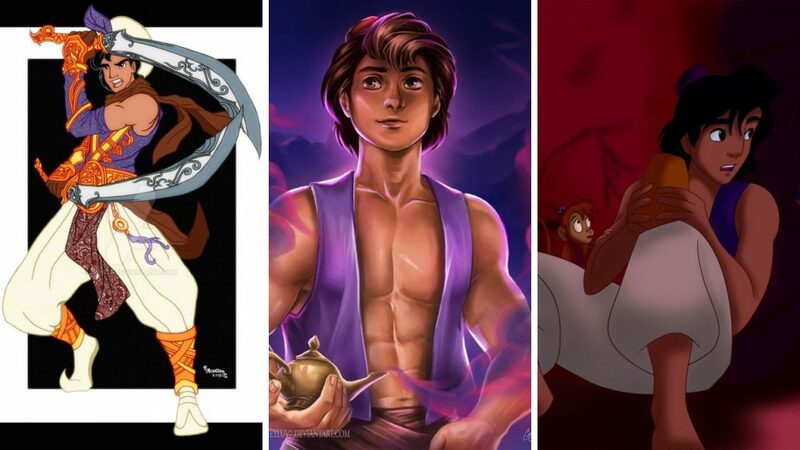 We’ll talk more about him as a character in the workout routine section below, but it’s important to break this one down a bit more than just culture cuisine being that Aladdin is a street rat. We know living in Agrabah, he and Abu had to unfortunately steal their food to survive. That being said, he doesn’t just have the typical nutrition breakdown we would normally give Disney Inspired articles. We see him and Abu stealing and eating fruits and bread for the most part – and even see him handing it over to two hungry children at the beginning of the movie. And of course there’s a ton of other options. But these are some of them if you’re looking to get in the Aladdin spirit. We’ve made it to “the fun part”. 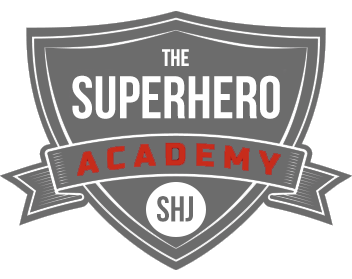 This is the part when I get to tell you about the “how” and “why” of the workout we’re about to build. So let’s start by grabbing some information from Aladdin’s Wiki Fandom page. And we also know he’s pretty damn good at what we’d refer to as “Parkour”. He knows his way around the city and he navigates it by jumping, flipping, sliding and maneuvering through any crevice. When Aladdin was seven, he had his first encounter with Razoul, the new captain of the Sultan’s guard, after stealing an apple from a fruit stand. Initially, the boy managed to outmaneuver the guards, but was eventually apprehended and sentenced to detention within the palace dungeon; however, he managed to escape by picking the locks to his chains. So while he eventually becomes a Prince, we have to first train like Aladdin. Aladdin needs to steal to eat. He’s always out there scheming and getting his food. 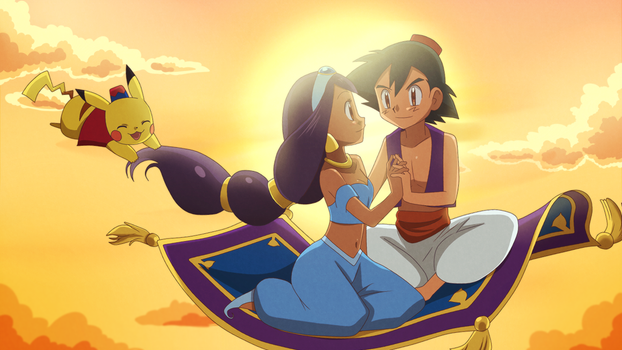 Life in Agrabah isn’t easy. So, we’ll be utilizing calisthenics paired with Parkour and MMA instructions to give us a fully rounded routine. Pair this with some high intensity interval training cardio and we’ll be out there looking and feeling like Aladdin in no time. During supersets you are going to break between each full round. So you’ll go through each exercise with no break, but then break at the end before starting to go through again. During the circuits you have no break. In the Parkour and MMA training I’m going to give you links to there are also bodyweight style training. Utilize this program for the calisthenics and then pair in the rest of those programs for their given purpose. For Parkour I worked with Felix on this one: Nightrunner workout.